It’s nearly two weeks since Cyclone Idai made its deadly assault on Mozambique and neighboring countries. 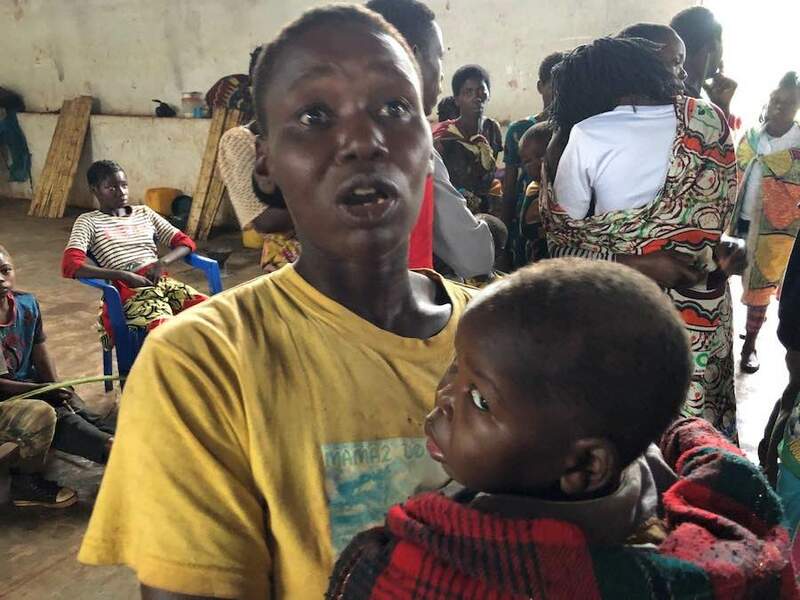 Shell-shocked parents who have made their way to a shelter in the district of Gondola, in western Mozambique, are just beginning to grapple with the difficult road ahead. With their homes and everything in them destroyed, families desperately need help to keep their children healthy and safe. Idai made landfall in Mozambique’s Sofala region March 14, pounding the area with heavy rain and 106-mph winds, which cut the power to the 500,000 residents of the port city of Beira. Initial eports of a nearly 20-foot-high storm surge hinted at utter destruction, which the first flights over the region five days later confirmed as the rain continued to fall and families, sheltering in buildings left only half standing, struggled to survive without food or water. With many of the hardest hit areas inaccessible at first, the picture of human suffering emerged in horrific fragments. Photographs of people crowded on rooftops waiting to be rescued. A CNN report that as many as 300 to 400 bodies lined the banks of a road leading out of the city. Satellite photos of the “inland ocean” created by the floodwaters that was large enough to be visible from space. 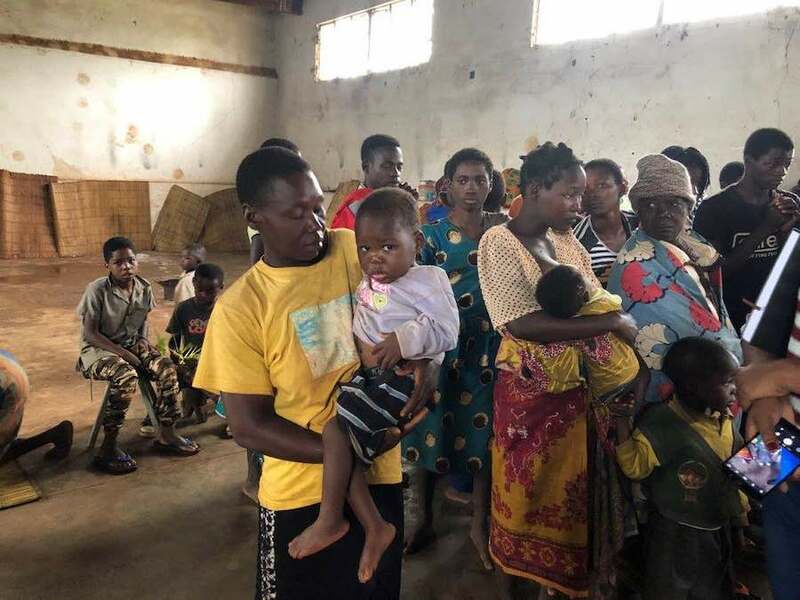 The storm and flooding caused by the tropical depression that moved into the area in early March have impacted an estimated 3 million people in Mozambique, Zimbabwe and Malawi, around half of them children. Roads and bridges have been washed away; homes, schools and businesses have been destroyed. The search-and-rescue operation continues as thousands of people remain stranded in the floodwaters. 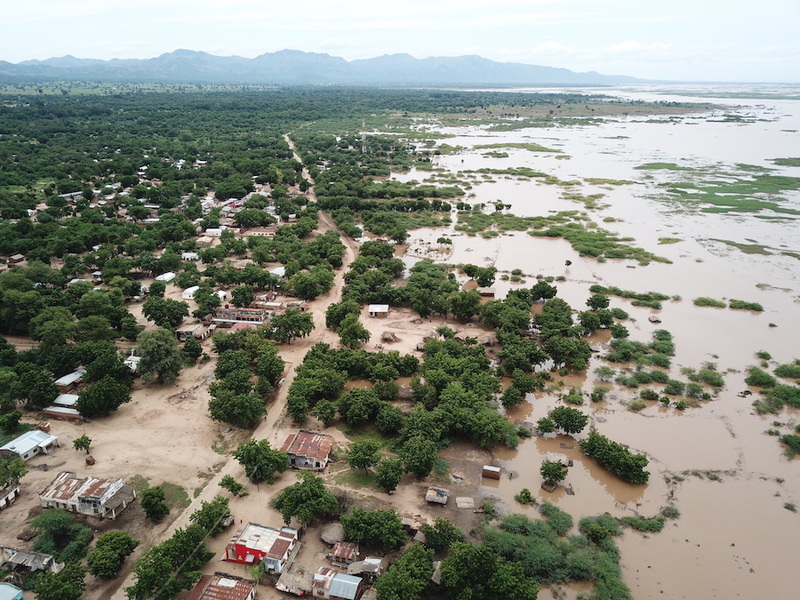 Marka (above), located on the Malawi – Mozambique border, has been partially submerged by the Cyclone Idai floodwaters. Some areas have fared far worse. Humanitarian aid officials who flew over affected areas last Tuesday described an endless stretch of water, running for mile after mile. 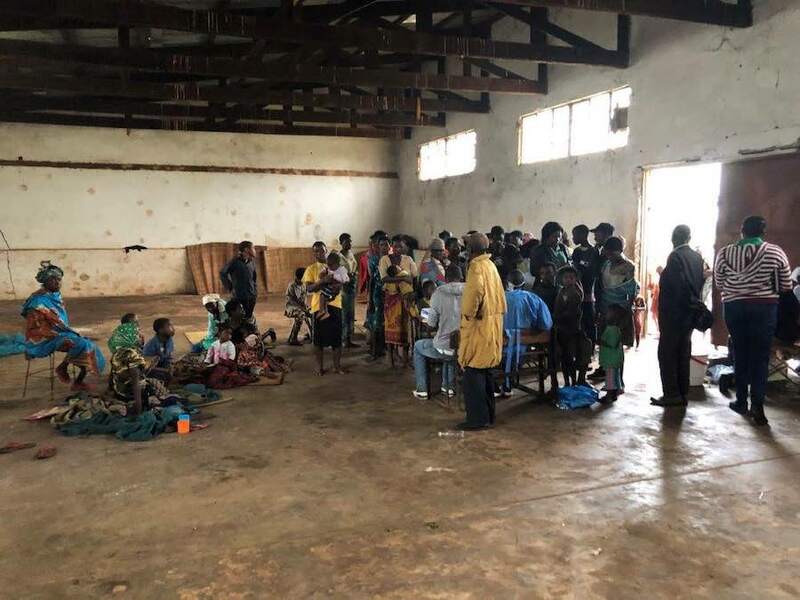 At a warehouse (above) now serving as a shelter in the district of Gondola in western Mozambique, some 150 families from 11 different neighborhoods have come for help. The majority of the people here are women and children. They are being treated by members of a mobile healthcare team, the children mainly for diarrhea and respiratory infections. So far, at least two children have been diagnosed with malaria. As the health workers take children's vitals, they offer comfort to mothers who have harrowing stories to tell. Angelina Paulo (below), a 35-year-old single mother of seven, was inside her home with her four youngest children when the cyclone hit. Paulo’s 3-year-old son, António (above), is running a temperature. Upon closer examination, doctors discovered his condition is far more serious. Antonio is suffering from Severe Acute Malnutrition (SAM) and malaria. 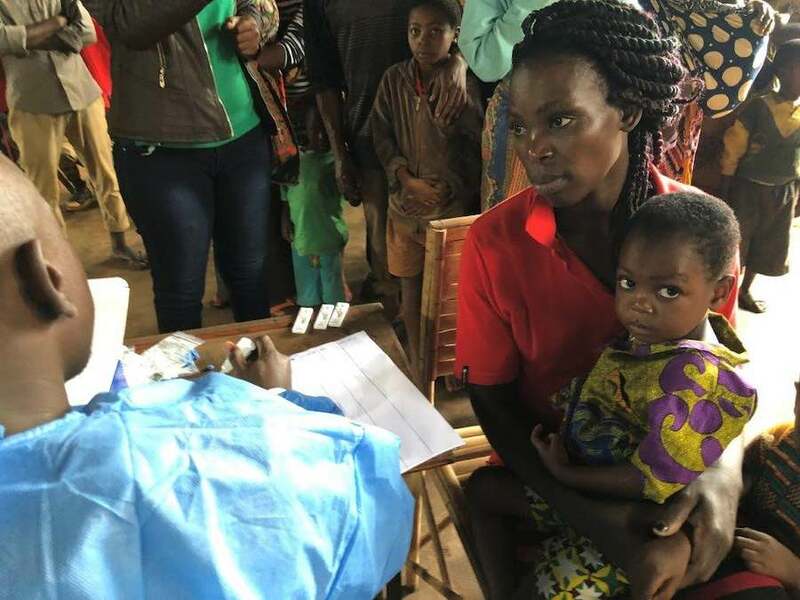 Though the toddler will need to be transferred to a health center, the mobile health team begins treating him for malaria and starts him on a course of Ready-to-Use Therapeutic Food (RUTF) to stabilize him and help him to feel better. Thanks to your online donation, UNICEF can be there to provide whatever children will need in the coming days.